Like a lot of people who work in Product Development, I’m very much a “details matter” kind of person. I’m the guy with 2 iPhones, a Nexus, an iPad, and an iPad mini at my desk, and I use them to make sure everything we ship looks exactly the way I want it to look everywhere. This, obviously, can add a ton of time to the development cycle, turn otherwise happy developers into sobbing messes, and result in a few steely eyed looks from the designers at company functions. But that’s just part of the gig, and producing better results with better products makes it well worth it. Recently, our email marketing manager came over and asked me to take a look at a couple of her most recent emails. She wasn’t particularly happy with the layout on a mobile device, and it was pretty obvious why: It just didn’t look great—we expect better from ourselves and our products. So she asked if I could work with our designers to improve the overall look and feel of the email creative in a mobile environment. 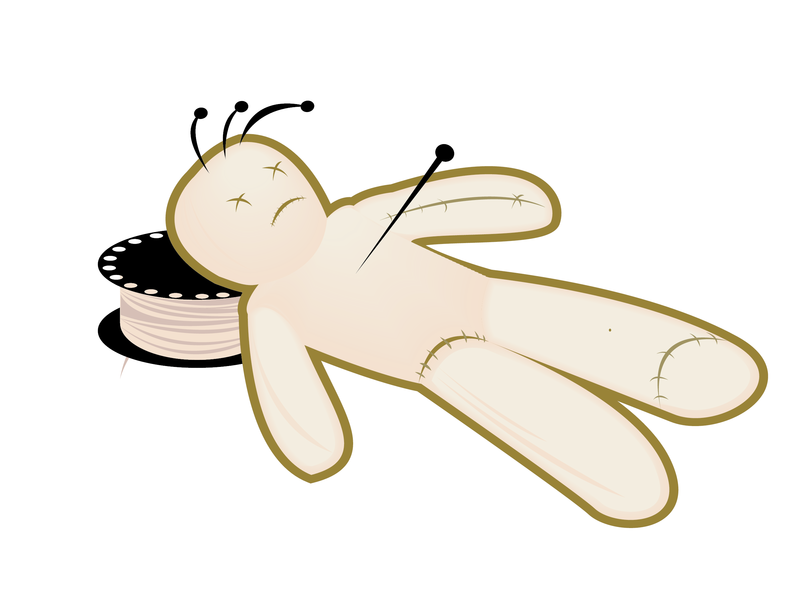 Now, I don’t do much with email marketing as a rule – the last time I really focused on email creative, I found myself making voodoo dolls in the likeness of Microsoft Outlook’s engineering time and figured it was time to stop – but nevertheless, I took on the challenge. I looked into the problem and decided I didn’t want to just solve it at the specific email level (making sure this template looks good or that template looks good), but I wanted to create a solution that would resolve the problem at its core. So I started where I’ve started with every problem the last 14 years….Google. It didn’t take long to find just a ton of interesting Responsive Email templates. The first one that caught my eye was by Zurb and it’s called Ink. I’ll admit the website was so good-looking I thought I’d instantly hit on a winner. They may seem like very minor quibbles (and admittedly for most people they probably are) but it was enough that we had to keep looking. That’s when I found Antwort. Antwort is another responsive email template system. The documentation met our needs, we didn’t find any flaws in any of the email systems that we work with, and we were able to quickly make a few major customizations to ensure that it could handle what we needed from it. So that’s great but what was the ROI of all this time? Yeah, yeah, I hear you—that’s really the first question I had as well. Raw numbers: The email designer is spending 15% less time on each email he designs and develops —that’s 15% more time we can use on other projects. Cleaning up responsive design in our emails instantly boosted our CTR by 22%. So, less time spent building the emails and a massive increase in our CTR. That’s pure gold to any web publishers’ ears. So—what tactics are you using in your responsive emails to increase opens and CTRs?